Earthing or Grounding is a way to improve on an electron deficiency in our body that is easily provided by simply touching the earth, such as the beach, any body of water, grass and even cement that is not painted or sealed. According to the book Earthing, it is the single best anti-oxidant and anti-inflammatory we can get and Earthing is the most important health discovery ever. - Increase circulation, even helping men with erections. 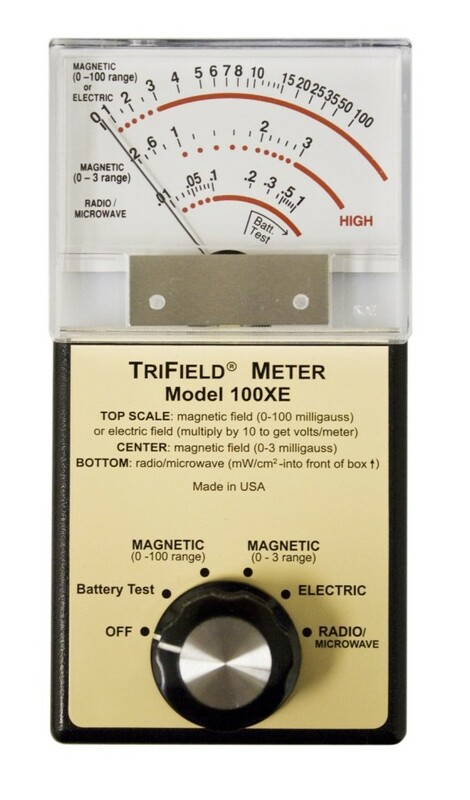 Earthing or Grounding also minimizes exposure to disruptive fields of electromagnetic pollution from anything that is electric around you including computers, lamps, refrigerators, even just electric wires that are inside your walls. - Reduces stress - The left brain hemisphere radically changes the minute you ground yourself by relaxing and quieting itself. - Stops inflammation from injuries or after workouts - The US cyclist team used this to help their muscles and injury repair and avoid cramping after training. 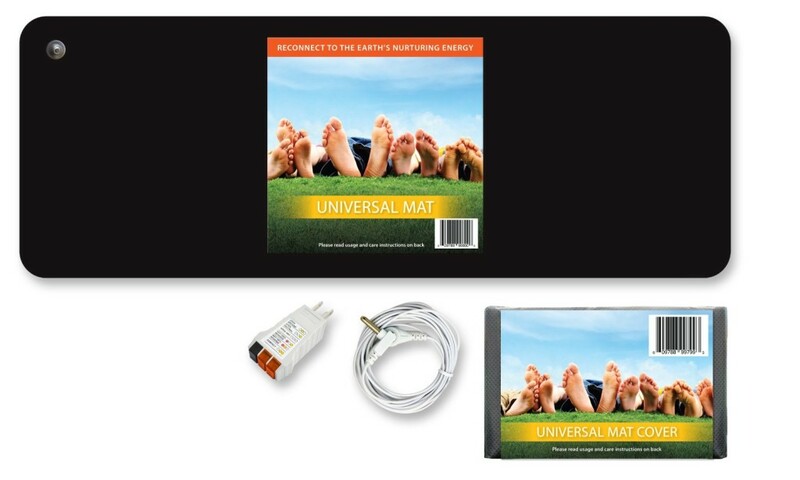 All you have to do is touch any part of your skin to the earth or one of the Earthing mats. Any part of your skin is a good conductor, but if you compare various parts there is one that is especially potent, and that's right in the middle of the ball of your foot; a point known to acupuncturists as Kidney 1 (K1). It's a well-known point that conductively connects to all of the acupuncture meridians and every part of your body. According to Dr. Oschman, a lack of Grounding or Earthing has a lot to do with the rise of modern diseases. The ideal location for walking barefoot is the beach, close to or in the water, as sea water is a great conductor. A close second would be a grassy area, especially if it's covered with dew, which is what you'd find if you walk early in the morning. According to Dr. Oschman, concrete is a good conductor as long as it hasn't been sealed. Painted concrete does not allow electrons to pass through very well. Materials like asphalt, wood, and typical insulators like plastic or the soles of your non-leather shoes, will not allow electrons to pass through and are not suitable for barefoot grounding. The book, Earthing even goes so far as to say that the running shoe is the one of the worst inventions as far as your health is concerned. There is a reason that when we feel totally disconnected in life, if you look often you will see that you haven’t touched the earth in a while and when you do, you will feel better.